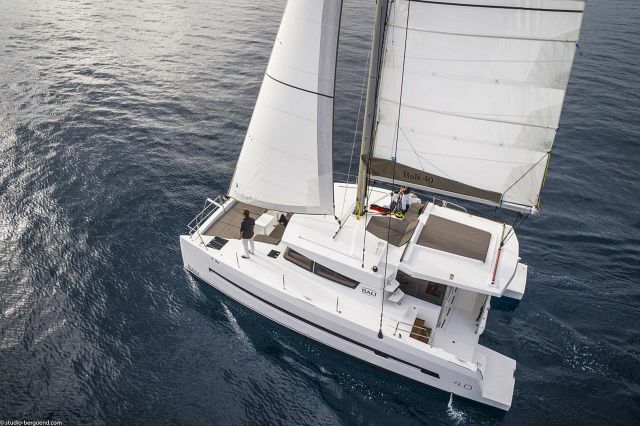 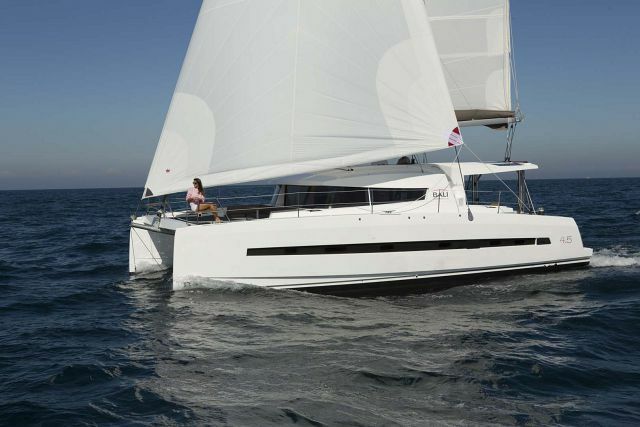 Designed and built in France by the Catana Group, Bali Catamarans are setting the standard when it comes to comfortable, safe, innovative catamarans. 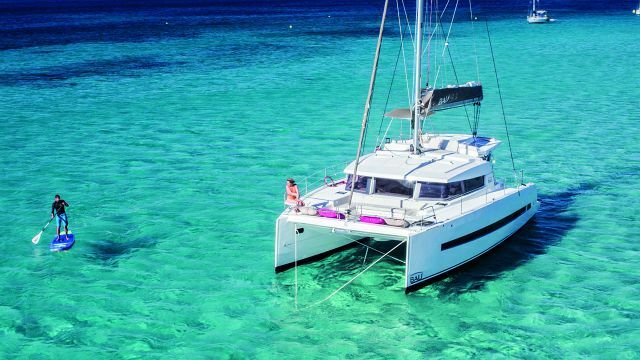 Created with maximum on-board living space both inside and out, Bali Cats offer a level of self-sufficiency for cruising that is not seen on today's market. 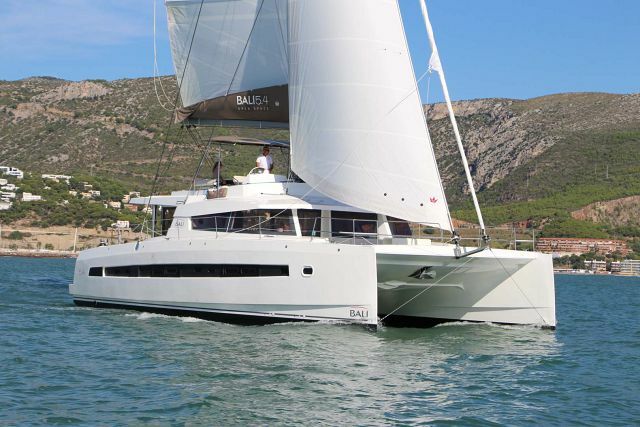 Bali offers both sailing and power catamarans between 40 and 55 feet. 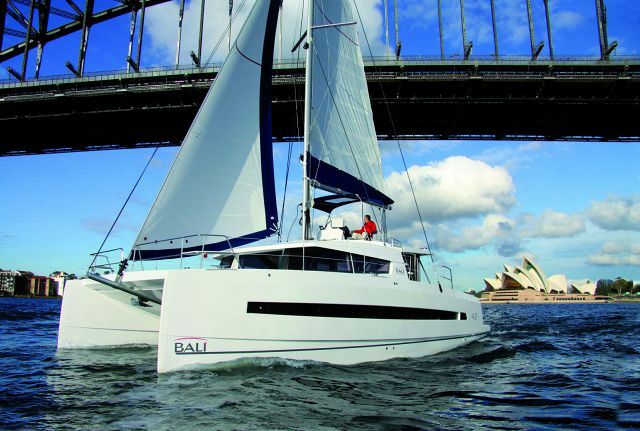 Seattle Yachts is proud to be an exclusive representative of Bali Cats in the Pacific Northwest of the U.S.